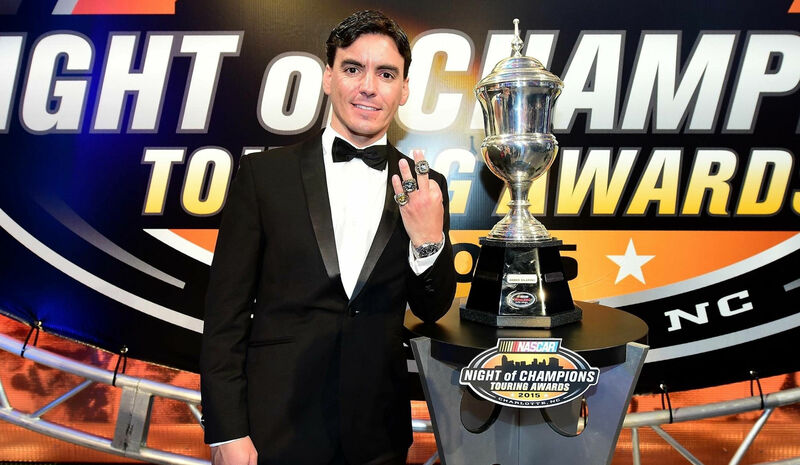 Ander VilariÃ±o will join Racing Engineering for the 2019 NASCAR Whelen Euro Series. 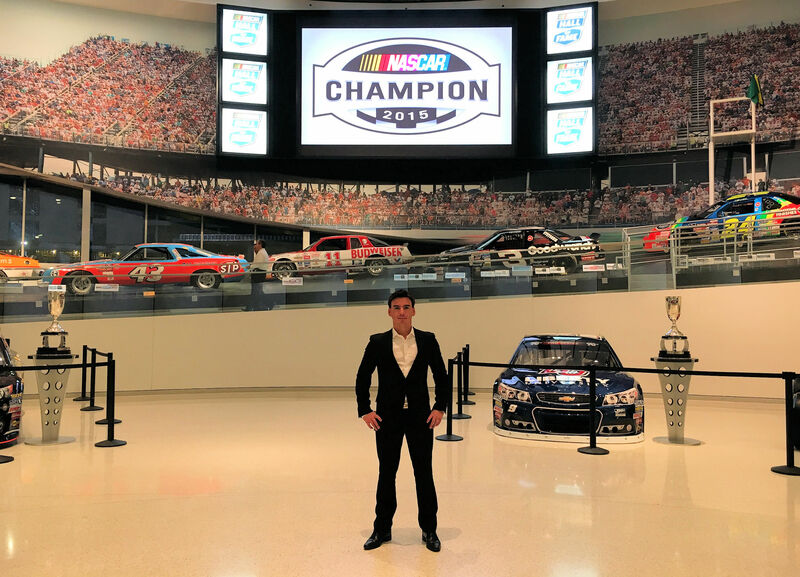 Racing Engineering are very pleased to announce that Ander VilariÃ±o will be racing with them in the 2019 NASCAR Whelen Euro Series. The 39-year-old Spanish driver is one of the most successful competitors in Euro NASCAR having won the Series in 2012, 2013 and 2015 and taking 20 race wins in the four years in which he has competed. Ander is a very experienced driver having raced in Formula Renault before moving up to the Spanish Formula 3 Championship with Racing Engineering where he won the title in 2001 taking six wins. Additionally, Racing Engineering took the Team Championship in that year, the first of six consecutive team titles for the Spanish team. Ander then raced in the World Series by Nissan where he once again was a race winner before competing for four seasons in the European Hillclimb Championship when he won sixteen times becoming European Hillclimb Champion three times as well as taking the FIA Euro Hillclimb Cup. I am very happy to be returning to Euro NASCAR and it is even more special as I am coming back to the championship with a great team, Racing Engineering. Together with Racing Engineering we won the inaugural Spanish Formula 3 Championship in 2001, then we parted ways and the team and I have won different championships since then. Now we will race together again to try to win races and the Euro NASCAR championship. I know Alfonso De Orleans and everybody in Racing Engineering has a winning spirit, I share this ambition and I am really excited to work with them again. It is a great pleasure to have Ander back with the team after our successful F3 Championship nearly 20 years ago. Time has passed, but we have all benefited from numerous championship wins since then. 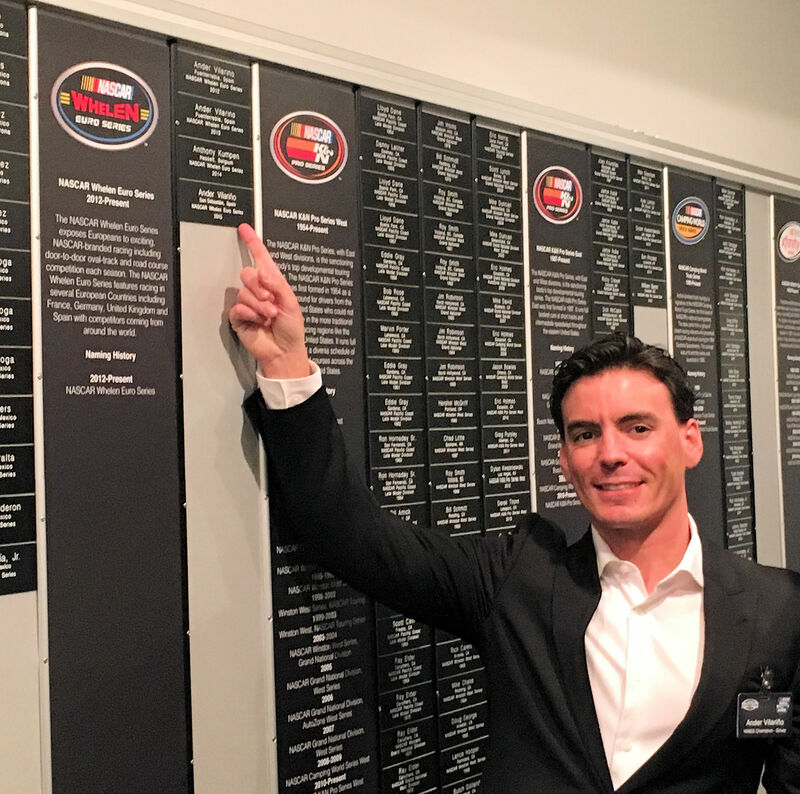 Especially Ander with his multiple NASCAR Championships. His feedback and talent will be invaluable for everyone in the team. It’s great to be working with him again.